Green Tea comes from the natural dried leaves of the tea plant. Researchers studying green tea have found it to be an excellent source of polyphenols, a special class of bioflavanoids that are potent antioxidants. The most important group of phenolic compounds are the cathecins, and in particular (-)Epigallocatechin Gallate (EGCG). EGCG is 200 times more powerful than vitamin E in neutralizing free radicals. EGCEis also known to confer protection against respiratory and digestive infections and food poisoning, while encouraging acidophilus growth and regularizing bowel habits. 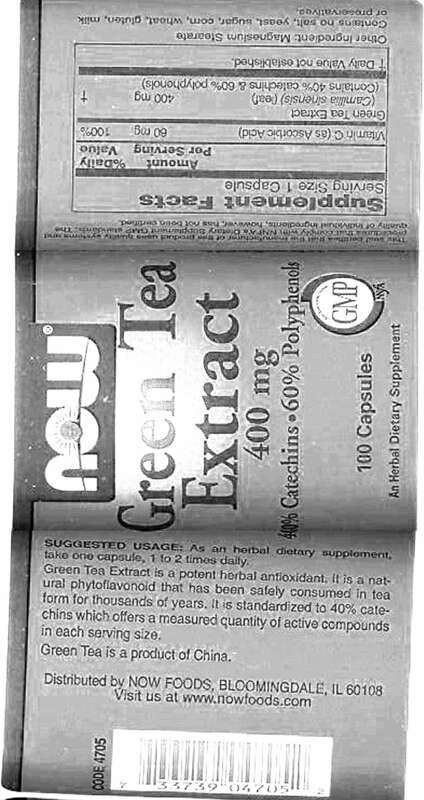 In laboratory studies, 500 mg of green tea cathecins per day have been shown to significantly support healthy blood pressure levels and possess anti-mutagenic activity. Green tea also blocks the attachment of bacteria to teeth, protecting against cavities. Also Recommended: Excellent service and packaging every time.